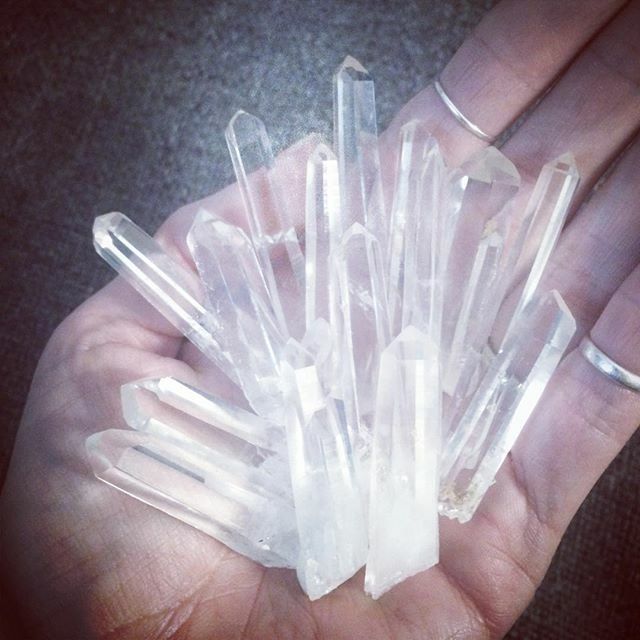 #columbian #quartz points. All I can say is these babies may be small but they are serious. I bought all he had – 20. They don't appear for me very often and lets just say I'm pretty enthralled right now.